Love shopping on Amazon and saving money?! Check out our compilation of lists of add-on items below! Simply click on the category to see the deals! 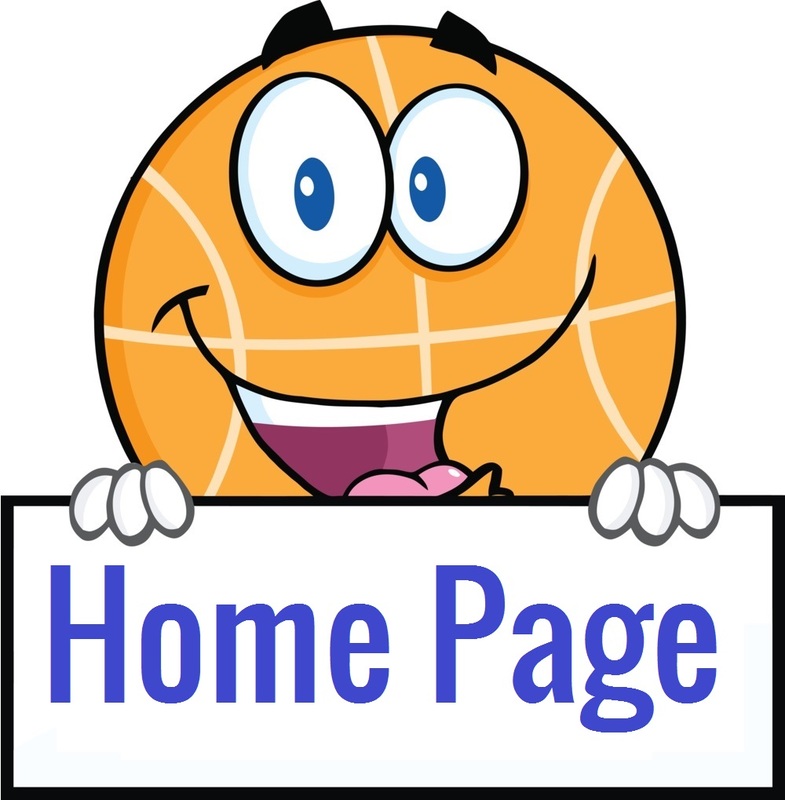 Be sure to BOOKMARK THIS PAGE so you can visit it often! Our Add-On Item Deals List is updated frequently! Also come join our add-on items Facebook Group! What is an add-on item? Add-on items are items that you can score at a discounted price because they ship for free with qualifying purchases over $25! So, if you love saving money you will love these discounts!!! Please note while we try our best to keep our lists up to date availability and pricing can change at any time! See a new deal that we don’t have listed? We would love if you would share it with us! We also have a list of amazon codes you can visit as well! See them HERE! And visit some of our other facebook groups as well to help you optimize your savings! Score The Hot Deals: Clearance Coupons, freebies and more!